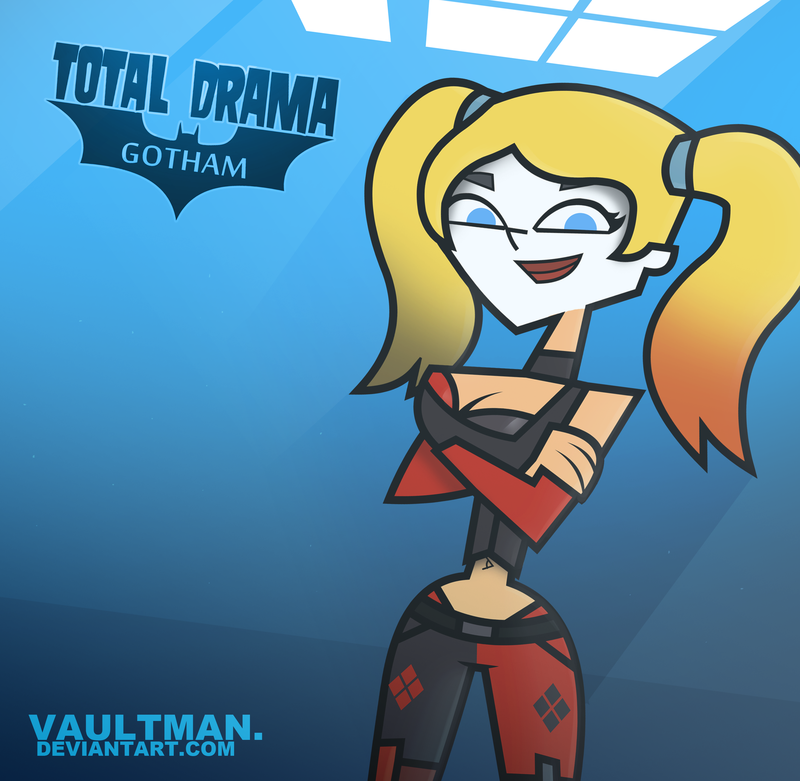 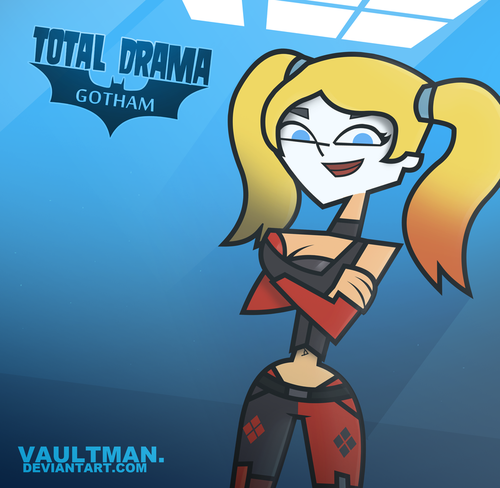 Lindsay Quinn. . HD Wallpaper and background images in the टोटल ड्रामा आइलॅंड club tagged: total drama.